Alcohol use is widespread in America. Over half of Americans over the age of 12 had at least one drink in the past 30 days, according to a 2012 report by the Substance Abuse and Mental Health Services Administration (SAMHSA). The same report found that nearly a quarter are binge drinkers (at least five drinks on one occasion in the last 30 days), and 6.5 percent are heavy drinkers (at least five drinks per occasion on at least five days in the last 30 days). Who Needs Treatment for Alcoholism? Heavy drinkers may find that they have become physically dependent on alcohol and that they have to keep drinking in order to stave off withdrawal symptoms. This means that they have to effectively stay tipsy or drunk at most times, impairing their ability to work, drive a car, and engage meaningfully with society. Although this is a classic sign of alcohol addiction, it isn’t the only way that someone can have an alcohol problem. Drinking to the point of hangover also poses risks. According to an article on Healthline, hangovers can still impair your ability to drive for a full 16 hours after you’ve sobered up. A paper published in the Annals of Internal Medicine found that hangover-related poor job performance and missed work cost the United States $148 billion in 2000. A full 25 percent of college students had been hungover in the past week and 15 percent of adults had been hungover in the last month. The Centers for Disease Control and Prevention (CDC) found that the total cost of excessive alcohol use was $223.5 billion in 2006. Neglecting responsibilities and obligations at home, school, or work because of your drinking or time needed to recover from drinking. This might present as making mistakes at work, getting poor grades in school, neglecting your children, or avoiding commitments. Giving up hobbies or activities because of drinking. Maybe you’ve stopped hanging out with your friends, stopped going to the gym, or quit a hobby or sport you used to enjoy. Using alcohol when it’s unsafe to do so. For example, drinking and driving, mixing alcohol with medications that interact, or operating heavy machinery while under the influence are all activities that are incredibly dangerous. Continuing to drink even though it’s causing you problems. You might have gotten into legal trouble, such as getting pulled over for driving under the influence or getting arrested for disorderly conduct. You might have trouble with family or friends who want you to cut back or stop drinking. If it’s hard to stop drinking even after others have asked you to stop, then you need help. Continuing to drink even though you want to stop. If your alcohol use feels like it’s begun to control you, then you have a problem. If you’re struggling with alcohol abuse, you’re not alone. According to SAMHSA, 18.3 million people over the age of 12 needed treatment for alcohol use problems in 2012. Only 1.5 million of them received adequate treatment at a specialized facility. There’s no reason to feel ashamed if you have problems with alcohol. The National Institutes of Health (NIH) state that alcoholism involves genetics and changes in brain chemistry. Regular heavy use of any drug rewires the brain’s reward system, making you more vulnerable to becoming addicted and making it harder to quit once you’ve begun. With treatment, you can get the help you need to resist these changes. You’ll learn new ways of coping with the stress that drives you to drink, and you’ll learn strategies to resist drinking alcohol when it’s around you. You may need medication to quit drinking and stay clean, which doctors can supply in treatment. If you have a co-occurring mental health disorder, which many people who abuse alcohol do, then you’ll get treatment for that as well. Meanwhile, nutritional counseling and fitness training can help rebuild your body after it’s been depleted by alcohol abuse. When you first arrive at a rehab facility, you’ll receive a psychiatric evaluation performed by medical specialists. As part of this evaluation, professionals will learn your history of alcohol use and perform a physical. If you have any co-occurring physical or mental health illnesses, these will be assessed at that time. You’ll work with your professionals to develop a comprehensive treatment plan that is best suited to meet your specific needs. If you need to detox from alcohol, it is often the first step. You’ll go through the physical symptoms of withdrawal under 24-hour medical supervision and with nursing care. Oftentimes, medications are given to help make the withdrawal process more manageable. Depending on the severity of your alcohol abuse, seizures can be life-threatening, making it crucial to only detox under medical supervision. Alcohol detox can take several days, and for most people, it is over within a week. Detox is a necessary part of the recovery process but in and of itself, it does not constitute treatment. It must be followed by a therapeutic treatment program to address the reasons behind the alcohol abuse and to help the patient learn how to move forward in sobriety. Residential treatment. This involves living on site with round-the-clock medical monitoring by staff members. If your cravings are strong enough that you’d use alcohol if you weren’t being supervised, if you’re taking a long time to detox, if you’ve suffered from alcoholism for a long time, or if you are acutely mentally or physically ill and require medical care, residential treatment is a good option for you. In addition to medical care, you also receive intensive individual, group, family and recreational therapy. Partial hospitalization program. This type of program provides a comparable level of therapy as a residential program, but it is for individuals who are at a higher level of health and functioning with good community and social support networks. In this program, you stay in on-site housing at night and come in to a clinic five to seven days a week for treatment. Intensive outpatient program. This is often for people who have already completed residential or partial hospitalization programs. Those with milder cases of alcohol addiction may begin with outpatient therapy as well. With outpatient care, you can stay either off site or in on-site housing and participate in treatment a few times a week. Outpatient treatment. At this level of care, you’re successfully living independently, but require ongoing therapy to maintain alcohol abstinence. 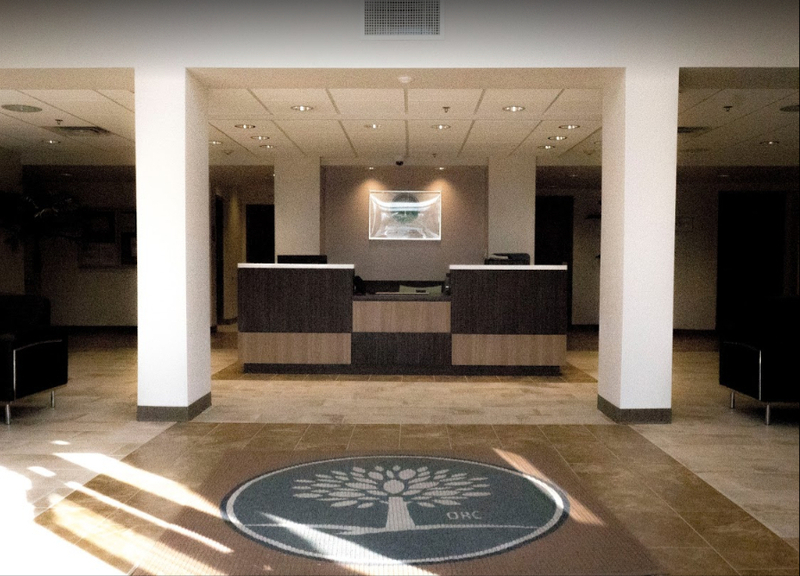 As you transition into outpatient treatment, you will participate in aftercare, which helps you develop a plan for rebuilding relationships, resuming work or school, and staying clean. 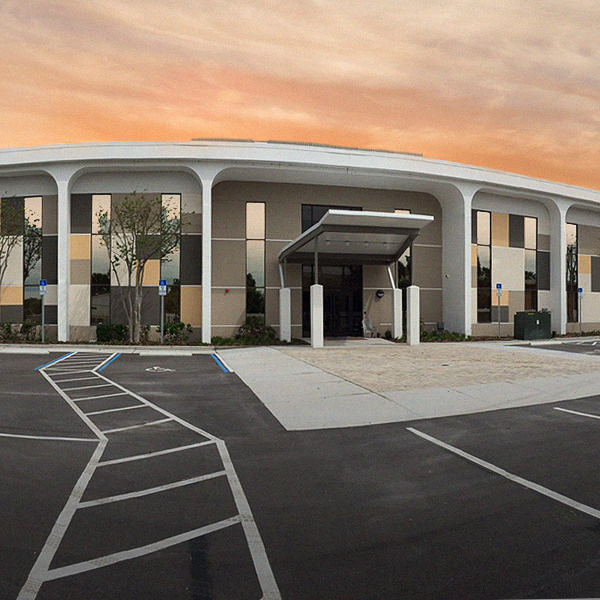 If you are struggling with alcohol addiction, you can get help here at Orlando Recovery Center. When you call, we’ll schedule you for an intake interview. In this phone call, our trained staff member will help determine if Orlando Recovery Center is right for you. We’ll ask about your substance use history, physical health, history of mental illnesses, family history, home environment, work, school and other parts of your life to form a comprehensive picture of your situation. Our process is completely confidential and the initial assessment is free. Call us today to begin getting the treatment you need.